What’s the Project? 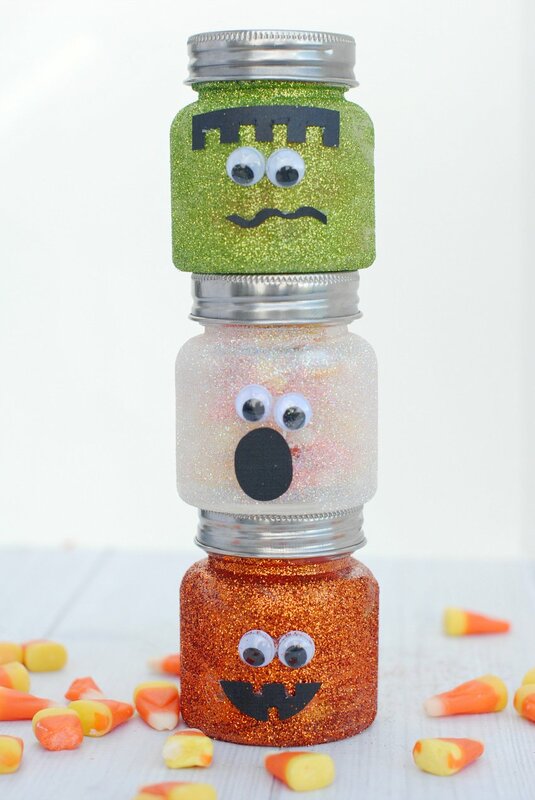 These cute little Halloween mason jars are not only a cute decoration for Halloween, but they make a great craft project as well! 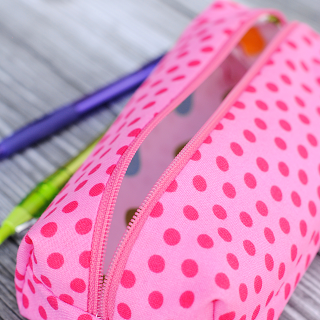 Fill them with candy or fun treats and they make a fun Halloween gift as well. 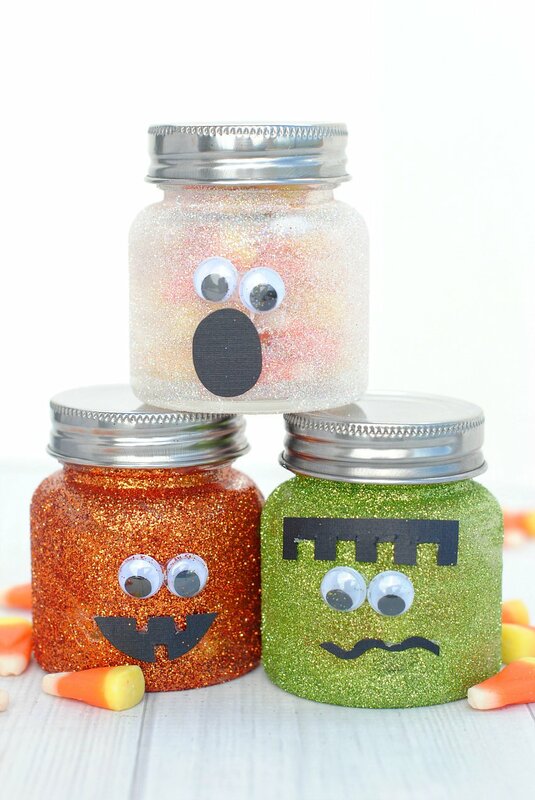 Well I love Halloween and I love glitter and I love candy and this project brings all three of those together, so it’s just about perfection! I did Christmas candy jars and Easter candy jars in the past, so now I’ve got cute little Halloween mason jars. A Jack-o-Lantern, a ghost and Frankenstein that make a great craft or cute little gift or just a fun Halloween project! They’re pretty easy to make and could be a great Halloween kid’s craft if you want. 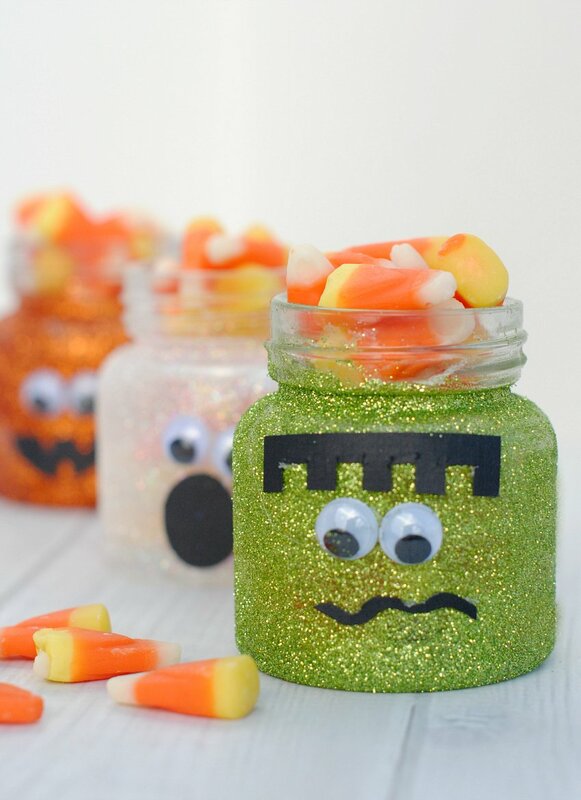 OK, check those out and then let’s look at how to make these cute little Halloween mason jars! 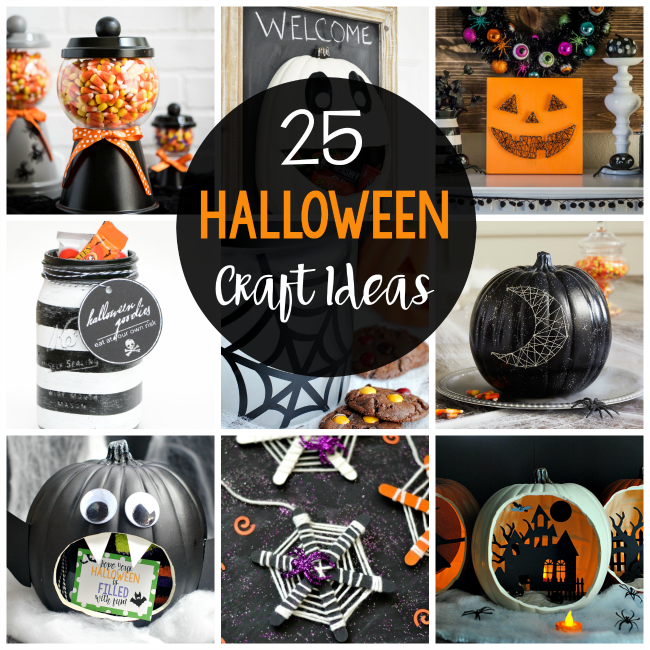 Get ready for some Halloween crafting fun! Take off the lid. Cover your jar in a layer of your glue or decoupage. Sprinkle glitter all over the jar and set aside to dry. While the glitter layer dries, cut mouths or hair from black cardstock. Once your jar is dry, hot glue the eyes and cardstock pieces on. 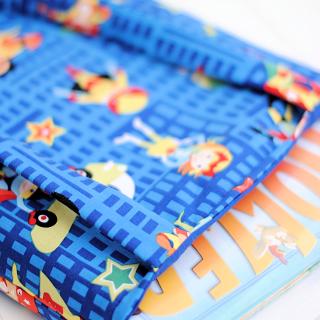 Here’s a video tutorial of the process if you want to see how to make it. Pretty simple to make right? Definitely kid friendly. Then fill with candy and enjoy! 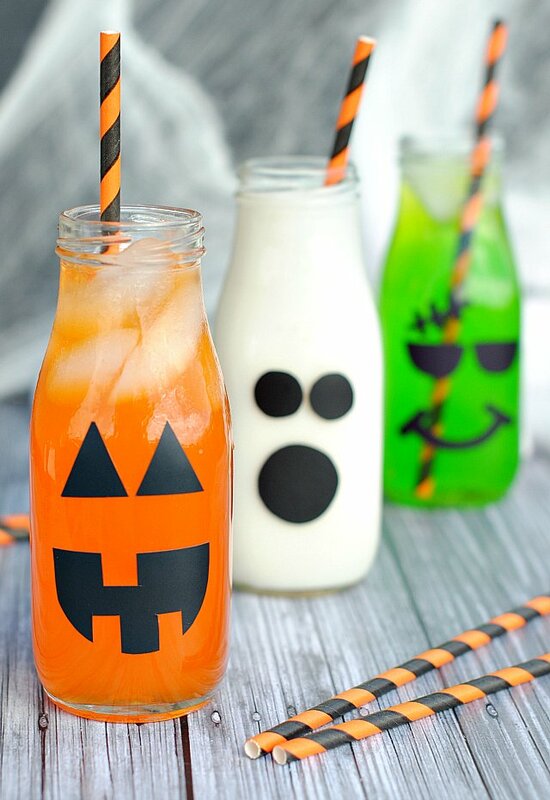 I hope you love making these cute Halloween mason jars and have a very Happy Halloween! « The Ultimate Donut Hole Recipe-Drizzled in Yum!